This is a fully packed pinata box full of Mexican candies. You will receive a box stuffed to the brim with MINIMUM 4lb or more candy. Candy will be a unique variety and will have many different options to enjoy. It'll be like a pinata in a box! 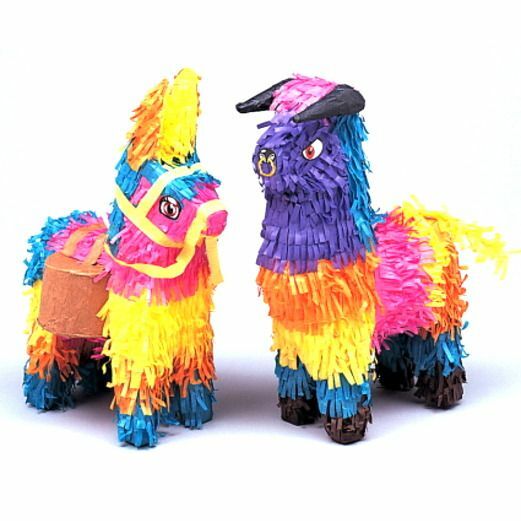 *Please note, the pinata in photo is just a stock photo and you will not actually receive a pinata - just the insides (the Delicious dulces!) **International shipping is not free.